[C]lassical music has historically played to an adult audience, it’s just that the passage into adulthood—as indicated by first-marriage age—has been getting later and later, and the length of adulthood—as indicated by life expectancy—has been getting longer and longer. the average life-expectancy has maintained a consistent proportion to the median age since 1900 too (range between 46-49%) and that had to rise far faster relative to the median age of the population to remain so. And as Guerrieri has stated, the rising median age tracks almost exactly with the trendlines for the rising median age of other events such as first marriage age (for both men and women) as well as the rising life expectancy at birth. In other words if the first marriage age was 25 in the 75 year life cycle. Then in a 150 year life cycle, we could predict the first marriage age to increase to 50 since the life cycle stage that would preceed the first marriage age would be doubled. Obviously not every life cycle stage would double as there are certain biological constraints (female fertility) and cultural constraints (age of consent for marriage) which can affect the rescaling. [A]s social scientists have noted for some time, age may not best describe an individual’s progress through life. 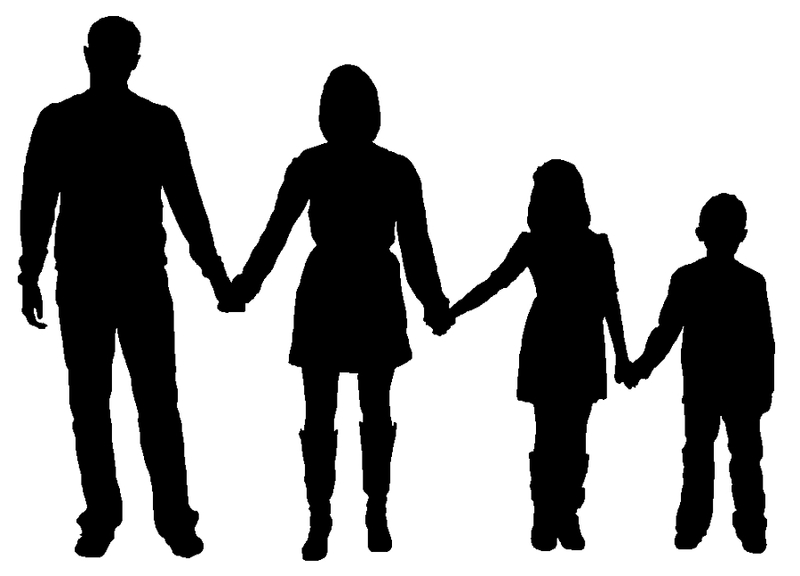 A richer conception, the family life cycle, ~s incorporates age with marital status and the presence or absence of children to yield a set of “normal” life stages. So as these life cycles expand and the median age of first births rise faster than the median age of the population as a whole, it shouldn’t be surprising that attendance at arts events would follow suit. Add to that overlapping generations and we have a very complex set of issues with portions of the population with higher attendance going to events more or less frequently than others. Obviously the largest cohort(s) (the Baby Boomers) will skew the numbers even more depending on any life cycle their attendance is measured relative to the population as a whole. As Andreasen’s piece (1991) also discusses the role of other things — the typical socio-economic/education level/early exposure factors, as well time/cost/personal reasons — that can affect attendance with other robust findings, the complexity is magnified well beyond a valuation metric which relies on a simple calculus of the Arts’ (or Classical Music) decline or the lack thereof. See the rest of the posts in the Aging of Orchestra Audience series. Belk, Russell W., and Alan R. Andreasen (1982) “The Effects of Family Life Cycle on Arts Patronage,” Journal of Cultural Economics, Vol. 6, No. 2 (December), pp. 22-26. Previous Is this really what Classical Music needs? Quick comment to beat my pet dead horse once again: the classical arts industry must lose the attitude that says that attendance at live events EQUALS “involvement in the arts.” How many of those parents with young kids who can’t get to the symphony have little ones at home in Suzuki classes, or are buying and listening to music at home? It is incredibly frustrating how completely that assumption is soaked into the entire culture to the point where people in the classical arts industry do not even realize what they are saying. They cannot even fathom a way to get people involved that doesn’t mean live event attendance. Like I said on your FB page, other music and sports entertainment industries have found ways to make people into fans that have nothing to do with live attendance. Most of the sports fans I know at home can count the number of actual hockey games they’ve been to on less than one hand! Too true. And the crisis camp isn’t any better while they blithely ignore that online participation/engagement of classical music fans is the highest of all the categories in the NEA SPPA. If they’re not going to live SOB events then Classical Music must be in crisis! The elitism of the live concert haves is far more important than the ones who can’t frequent them for whatever valid reasons. It’s like that filmaker, Gregory said on that epic length thread on my facebook wall said–he’s a fan of classical music but has never gone to a live concert! This reminds me of some patrons I know from Severance Hall. The middle-aged couple who sit next to me have a couple of sons in their twenties who have sometimes come with mom or dad to the concerts. Sometimes also the parents give both seats to the older of the boys for him and his wife. His and his wife’s attendance has dropped lately, as they are new parents, but they do take advantage of one thing the Cleveland Orchestra has that is more “friendly” to families: they go to some of the summer outdoor concerts, where they don’t have to buy seats but can just get lawn tickets and make a picnic of it. That perfectly illustrates this! There’s probably a reason that the summer outdoor free concerts are such a good way to draw in whole families!